Christina Bohannon joined Hanna Brophy as an associate attorney in September 2017. She became a member of State Bar in 1999. 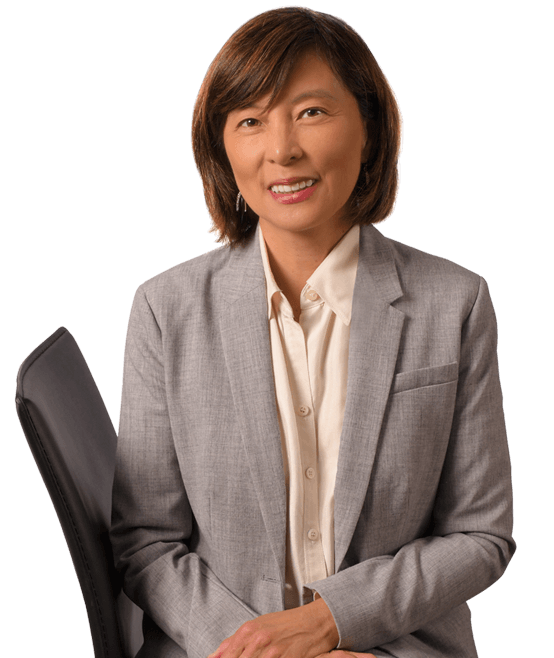 Christina graduated from Portland State University in 1984 with a degree in business, and she earned her Juris Doctor from Lincoln Law School in 1999. Christina was introduced to workers’ compensation law when she worked for CIGNA Insurance. She then went on to work for Mullen and Filippi as a managing partner and later on as an associate partner. Prior to joining Hanna Brophy, Christina worked as a senior attorney at the McLean Law Group.